Today is World Hunger Day, a day that calls special attention to the millions of people worldwide threatened by starvation and malnutrition. According the the United Nations Food and Agriculture Organization (FAO), enough food is produced in the world to feed the entire world population. The world agriculture sector produces 17% more calories per person today than 30 years ago, despite the fact that the world population has increased by 20% during this time. The problem, though, is that this food is not evenly distributed, with many people not having sufficient land to grow, or money to purchase, adequate food supplies. This lack of access to food is indicative of a broader lack of access to basic resources, education and healthcare. At the 1996 World Food Summit, an international target was set to halve the level of undernourishment in the world by 2015. However, between 1990 and 2010 the number of undernourished people in developing countries have risen from 824 million to 925 million (almost 1/7 of the world population). So, overall, there is a shocking lack of progress toward the world food summit goal, although there has been progress in Asia, Latin America and the Caribbean. World Hunger Day seeks to inspire people in both the developed and developing worlds to show their solidarity and support to enable people to end their own hunger and poverty and make the journey to self-reliance, to help bring about a sustainable end to their hunger and poverty. 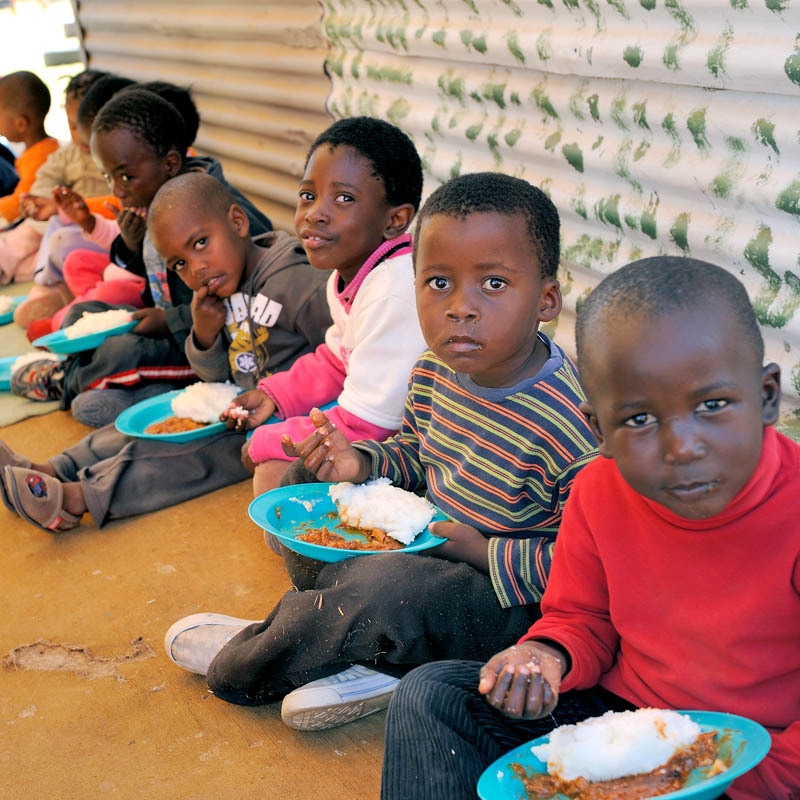 World Hunger Day is about raising awareness. It is also about celebrating the achievements of millions of people who are taking actions every day to end their own hunger and poverty and make the journey to self-reliance.